There is something very magical about yoga in the early morning. Here are five top tips and five perfect yoga classes for building a morning practice. What’s your favourite time of the day to practice yoga? There are merits for practicing at any time of the day, and each one of us will have a different preference depending on our circumstances and schedule. But there is something very magical about coming to your mat in the early morning. 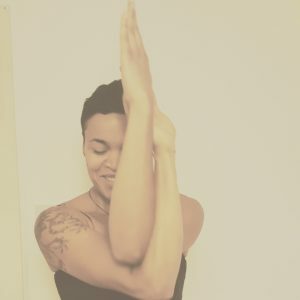 Practicing when you wake is a great way to set the tone for the rest of the day – mindful, embodied, connected to the breath, feeling spacious and stable….body, heart and mind. Fitting in a practice before you’ve even left the house can be tricky for some of us (me included) so we’ve created the Daybreaker Course as a fun motivator for getting on the mat first thing. It’s a series of five short classes, each with a different theme that focuses on strengthening and expanding into different parts of the body – and it’s sure to help you kick start your day with some zing! Let’s be realistic, chances are a 75 minute practice could be a struggle to fit in before breakfast. If you only have 20 or 30 mins available, adapt your practice to fit into what time you have. It may be that you just do sun salutations, or focus on one particular part of the body, or let the body guide you intuitively on what to prioritise. We know time is precious in the morning, so with this in mind, we’ve made all of the Daybreaker classes between 20 mins and 45 mins long. If you set and intention, a point of meditation and focus for your asana practice, it can continue to come alive and permeate throughout the day. Intentions are a beautiful way to remain mindful off the mat and it’s exciting to observe how the themes unpack from one moment to the next as you navigate your day. 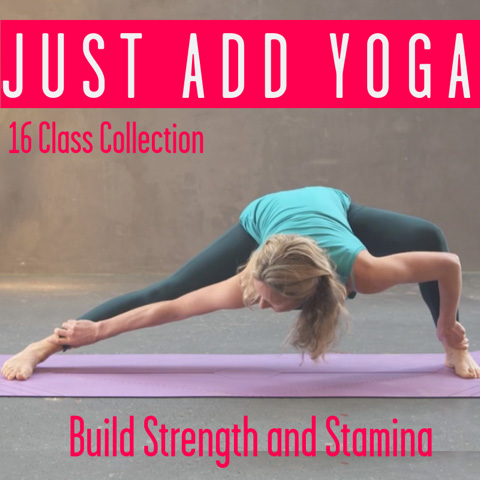 Of course, the most important thing is to find a regular practice schedule that really works for you… but if you’re usually an afternoon/evening yogi, why not give morning practice a go? I’d love to hear how you get on! To celebrate the launch of the Daybreaker Challenge, Nikita is offering a 30%* 15% discount on her next retreat (September 21st-28th) exclusively for MFL members. You can enjoy a week of daily yoga and meditation with Nikita at the Okreblue Centre, on the Greek island of Paros, from just £475*. Visit www.yogawithnikita.com/paros-retreat for more info. Email nikitaakilapa@hotmail.com with questions or to make a booking. *Prices differ depending on occypancy (triple, double and single available) but all are 30%* 15% off advertised price. 30% off places are now sold out but some at 15% off are still available.